At the present, in Liverpool, Uk, there is no representative office of Vietnam's government so in order to make visa code or get visa stamped. you should contact with Vietnam Embassy in London. 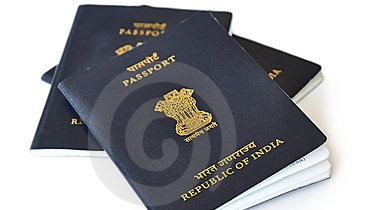 According to Vietnam Immigration Department, the passport holders of India are difficult to apply Vietnam visa.